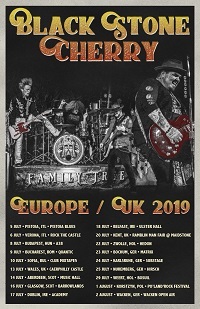 Black Stone Cherry have released their new video, for ‘My Last Breath’, taken from their current album, ‘Family Tree’. 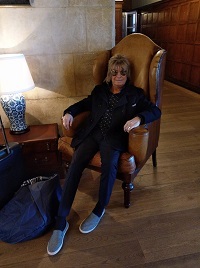 One of the true legends of the British rock scene, Paul Raymond, died earlier today following a heart attack. 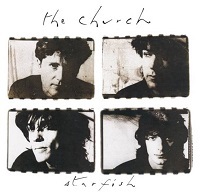 The Church have announced details of four shows to mark the 30th anniversary of their breakthrough ‘Starfish’ album. 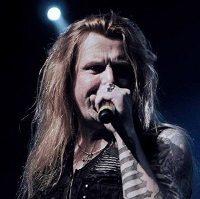 Former Shy/TNT singer Tony Mills has revealed that he has received a terminal cancer diagnosis. 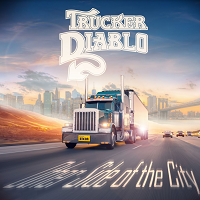 ÜR faves Trucker Diablo have today released a video for their new single, ‘Other Side Of The City’. 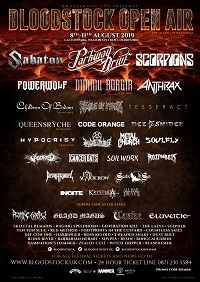 Bloodstock 2019 is just getting better and better, particularly with the announcement of a further seven bands added to the line-up. 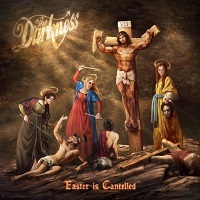 TOUR NEWS: THE Darkness cancel Easter – reschedule it for Christmas! 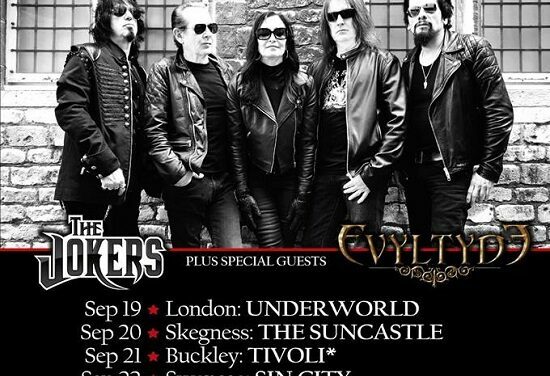 The current version of Alcatrazz have confirmed a rune of dates across the UK and Ireland this Autumn. Birmingham’s premier festival of experimental music and art, Supersonic is an institution unto itself more akin to the diverse experiences of a festival like Roadburn than to your Reading and Leeds or even Download type events. With Neurosis already heading up the bill on the Friday night (and tickets having sold out for that event at the Town Hall), Supersonic has just got even bigger – and infinitely madder – with the announcement of day splits, and a whole host of new acts to check out. 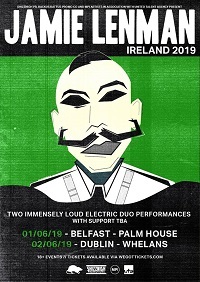 ÜR fave Jamie Lenman has announced his first ever headline shows on the island of Ireland. 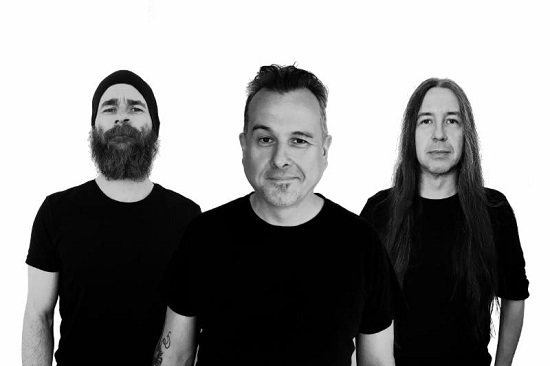 King Hobo, the new project from Clutch drummer Jean-Paul Gaster, have announced that their debut album, ‘Mauga’, will be released on 31 May, via Weathermaker Music. The King Hobo line-up is completed by Thomas Juneor Andersson (Kamchatka) on vocals, guitars, and percussion, and Per Wiberg (Kamchatka/Spiritual Beggars/Candlemass/ex-Opeth) on vocals, bass, and keyboards. 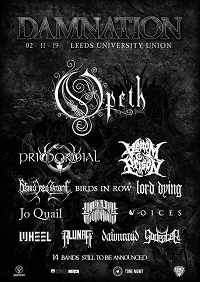 With prog metal maestros Opeth already heading the bill for this year’s Damnation Festival, things have just gotten even heavier with the release of four more names to the line-up.